And to all those who don’t celebrate Christmas, have a wonderful day!! I wish I had more to write, but I think I covered my feelings already. 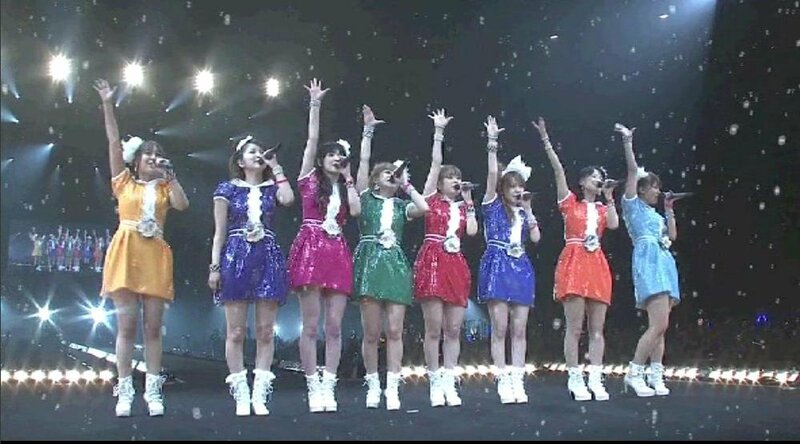 I will say this: it’s another new era for Momusu. I hope all three of our graduates will still sing. I miss them already. Cannot wait for subbed grad messages and (in general) the concert dvd!! I’m as bad as the 5th gen.
Go here! Thank you to Aramatheydidn’t! 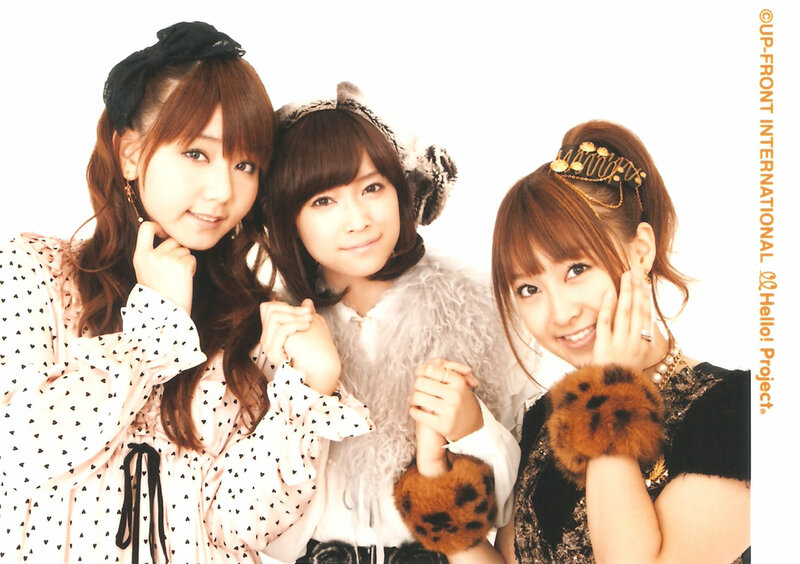 I love Momusu album covers (minus the floating heads on the second album – sorry, that was just weird looking). I could complain that this one is “boring” if these girls didn’t look so awesome. Eleven albums!! XD I’m so glad we got one more album with JunLin and Kamei before they leave. Once they are gone, the sound will probably change again.